Open Streets Cleveland temporarily reclaims streets as a free public space for people of all ages and abilities. 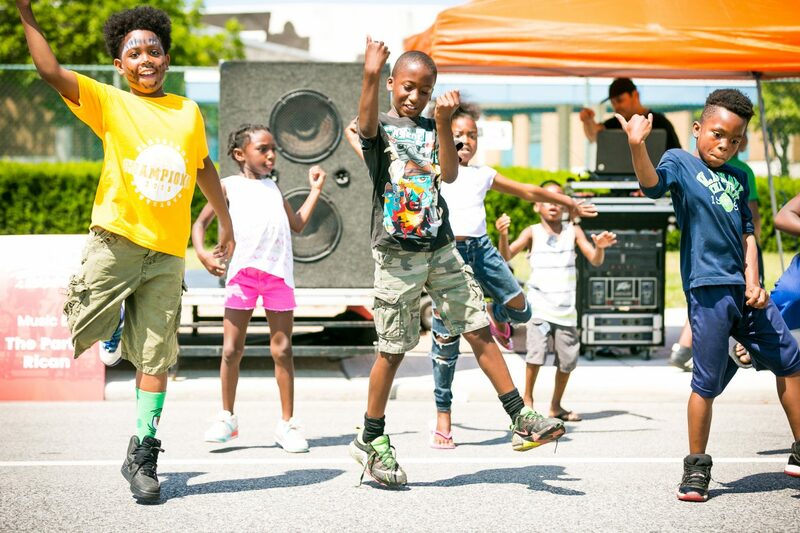 With car-free neighborhood routes of 1 to 3 miles, Open Streets Cleveland builds community through safe and accessible people-powered movement. Join us as we reimagine streets as a place for people. Come out to bike, walk, skate, dance, and play! Open Streets Cleveland is a volunteer-led effort to celebrate community assets through a culture of health and sustainability. Formerly called ciCLEvia, Open Streets Cleveland has roots in the Sustainable Cleveland 2019 initiative and is supported by Bike Cleveland as the fiscal agent. Thanks to our City-Wide Sponsors! Subscribe to the Open Streets Cleveland mailing list!